Audax d.o.o. company provides experts which will help you to solve technical issues that may appear at your construction site. Specialized staff is always at your disposal for inquiries related to machine operation and proper ways of usage. 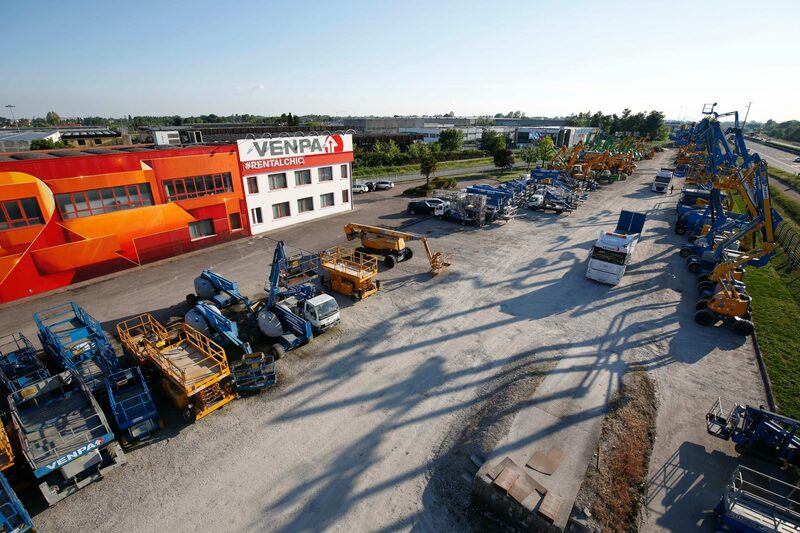 We are part of Venpa3 group and market leaders in platform rentals in Italy, Slovenia and Croatia. Besides platforms, we also rent all kind of forklifts and construction machines. We offer all kind of services, but we would like to especially highlight technical consultation, technical service, transport, professional training and personalized and long term contracts.